You get a great value for your car with the 2014 Mitsubishi Mirage. The term “penny pincher” in and of itself seems like a derisive one, but when every last red cent counts for something, there’s something to be said for a person who manages their money. 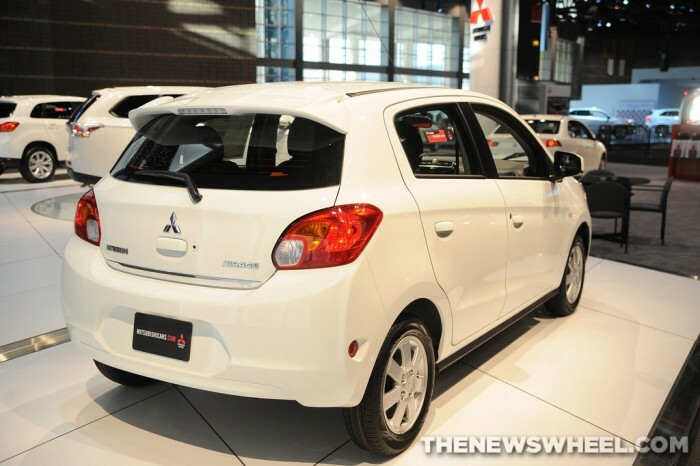 Cars.com compiled a list of the Top 10 New Cars for Penny Pinchers, and at the top of the list stands the 2014 Mitsubishi Mirage.